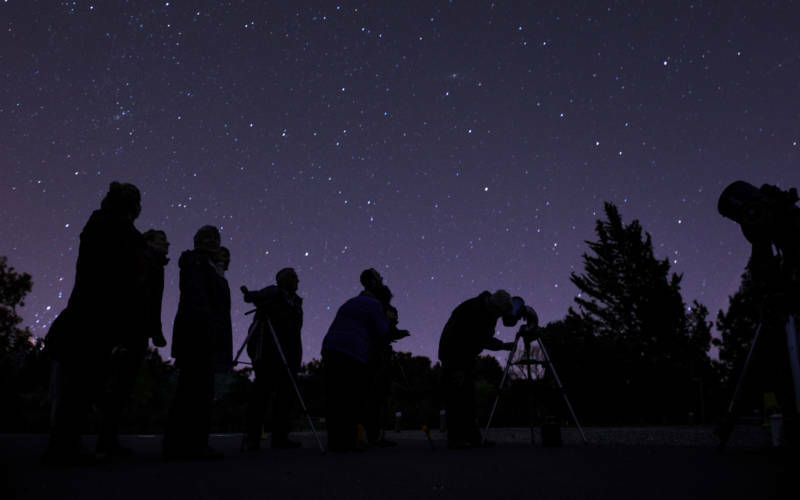 Join Wycombe Astronomical Society for an evening of stargazing. Join Wycombe Astronomical Society (WAS) for an evening of stargazing. 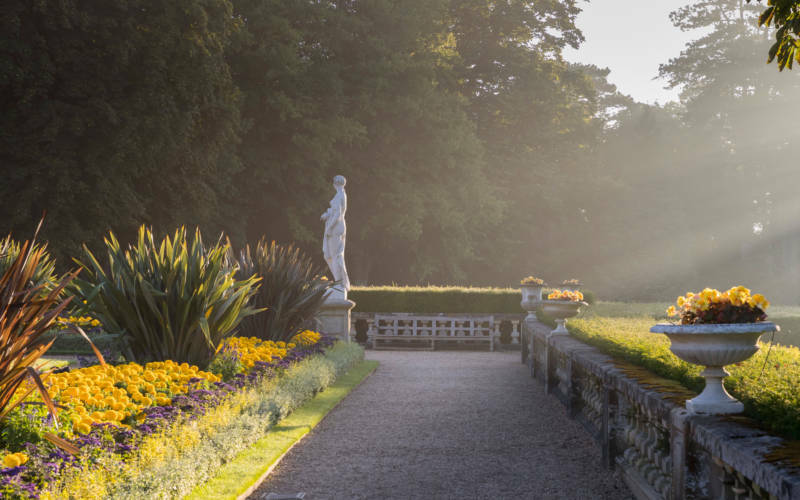 Includes a delicious two course dinner with wine served in the Manor Restaurant followed by a lecture in the Powerhouse and stargazing on the Parterre. Please bring with you red light torches for the best experience, as well as warm clothing as you will be outside. Note: parking for this event is at the Manor (and not the visitor car park). 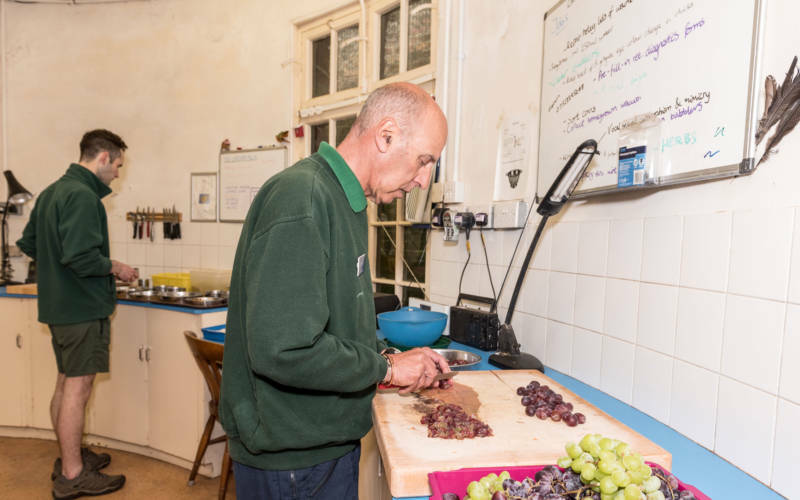 Dietary requirements and vegetarian alternatives can be catered for. Please mention when booking. Visiting the house is the perfect activity. 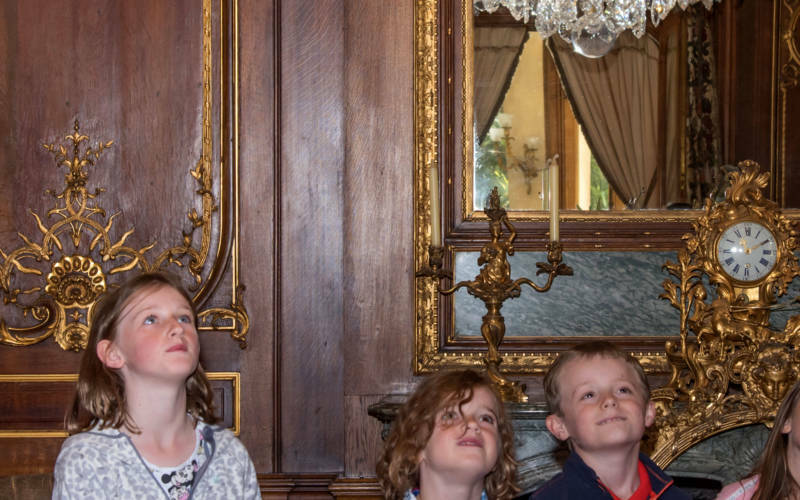 Enjoy stunning interiors and see where Baron Ferdinand entertained all his guests. House open 27 March – 27 October.